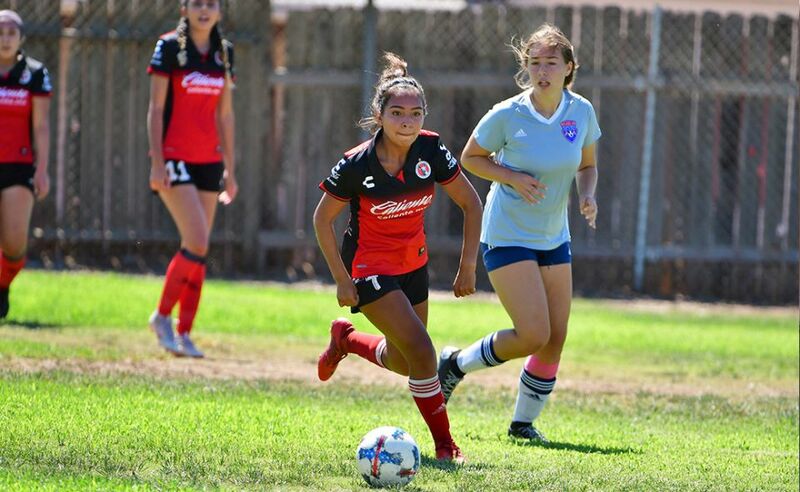 Certifications/Education: License D National/Exprofessional soccer player, Attorney at Law Mexico/High School soccer coach at San Ysidro High and High Tech High Chula Vista boys soccer. 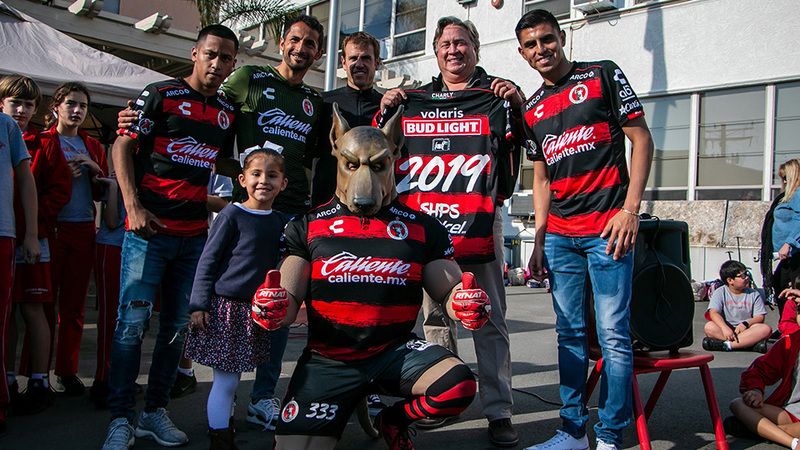 Coach Palacios brings a tremendous amount of experience to Xolos Academy FC. His knowledge of the game and his experiences in coaching high school athletes is a great assest to our program. Coach Palacios knows what the teenage athlete is thinking on and off the field and how to help the athlete with every day situations. 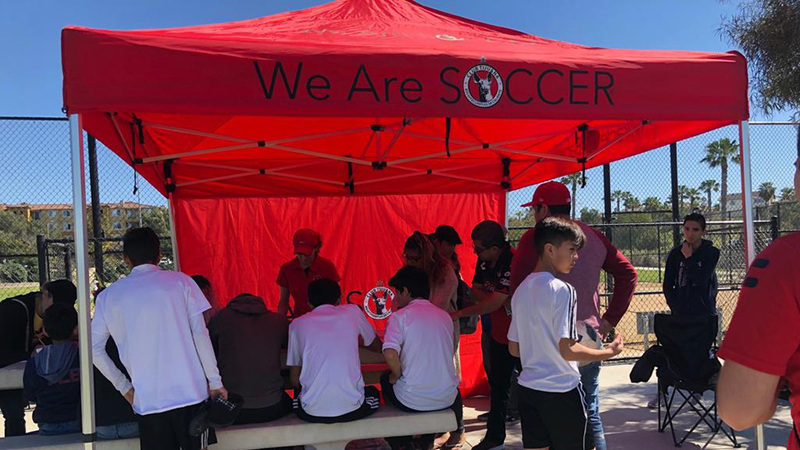 He is a well respected coach amid teachers in South San Diego County and all of the Sweetwater High School School District. Expect Coach Palacios to teach your athlete more than a thing or two.